Here's a little about me . . . The first time I remember procrastinating was when I was in the third grade. I would drag my feet while getting ready for family get-togethers and make us all late leaving the house. Even though my parents and two older sisters got mad at me, oddly enough, their anger didn’t bother me. My procrastination continued when I was in school, especially when I went to college. I would wait until the night before the test to read the class material, then cram like crazy. I always managed to get good grades, so I didn’t see a downside. During my graduate school years, my procrastination got worse. I would wait until the last minute to do things like go to meetings and pay my bills. But I could time it right down to the wire, and I almost never missed a deadline. I found it stressful – but fun. Then I got my first professional job. It was my dream job, the one I’d spent years training for, and I got in a bad habit of showing up to meetings late. But this time it wasn’t fun. I knew my tardiness was jeopardizing my professional reputation – in addition to being disrespectful and downright rude. But I couldn’t seem to stop. One day I had an epiphany about why I was procrastinating. I realized I was getting something out of it. There was a benefit or payoff for my lateness. That was the aha moment that changed everything. Of course, there was a payoff. My psychology training taught me that habits don’t continue unless there’s some kind of reward or payoff for our behavior. But I had to be honest with myself to figure out what that was. I’m not saying I never procrastinated again. But when I did, it was with my eyes wide open, watching myself, and making more conscious choices about my behavior. Today I call myself a recovering procrastinator. Sometimes I still procrastinate, but it’s rarely a problem. And because I dealt with my bad habits, I fulfilled my dream of publishing a book on how to learn your lessons in life. 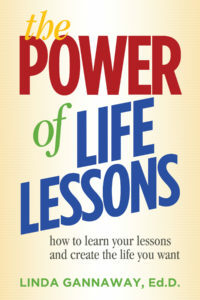 There’s more information on this website about my book, The Power of Life Lessons. It includes a section on how to overcome procrastination, which is an important lesson for us all. Along my journey, I received my doctorate in counselor education from the University of Arkansas, Fayetteville. Plus, I completed a predoctoral internship in counseling and clinical psychology from the University of Texas at Austin. Certified as an educational examiner, I tested students in the public schools who had learning difficulties and identified ways they could improve. That experience gave me a hands-on, in-depth understanding of how we learn and how we get stuck in the learning process. I also worked more than twenty-five years at several universities as a personal counselor, administrator, and instructor. I taught classes to thousands of students on basic life skills such as time management, procrastination, stress management, goal setting, and learning life’s lessons. In addition, I have extensive experience in the areas of relaxation, guided imagery and sports improvement. Today, I enjoy speaking, writing, consulting, and individual success coaching, mostly related to helping people overcome procrastination and achieve their goals. I live in California’s Central Valley with two rescue cats, a rescue turtle, and a delightful talking parrot named McKee. 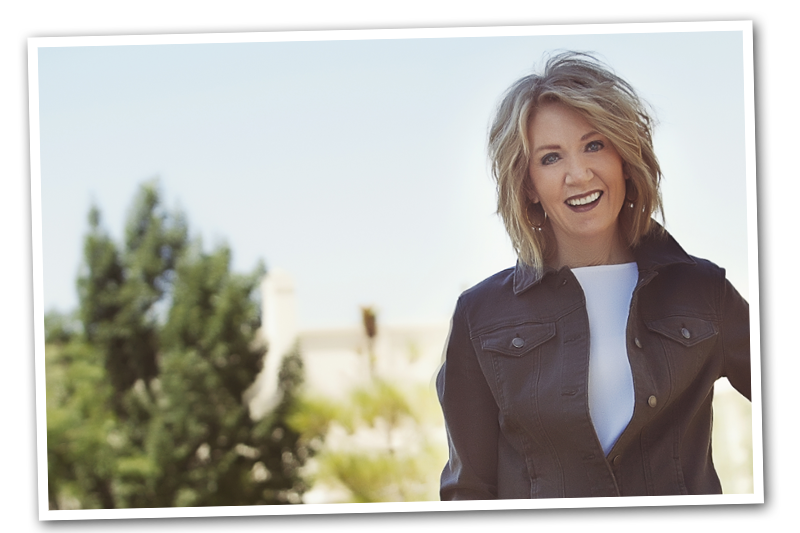 Want to learn more about The Power of Life Lessons? "Learning our lessons helps us improve our lives. And since learning never ends, that means we'll always have opportunities to enrich our lives and the lives of others. By figuring out how to learn our lessons in life, we can accelerate our growth and success."